Each area contains a short list of relevant jobs along with the knowledge and skills required in each profession. 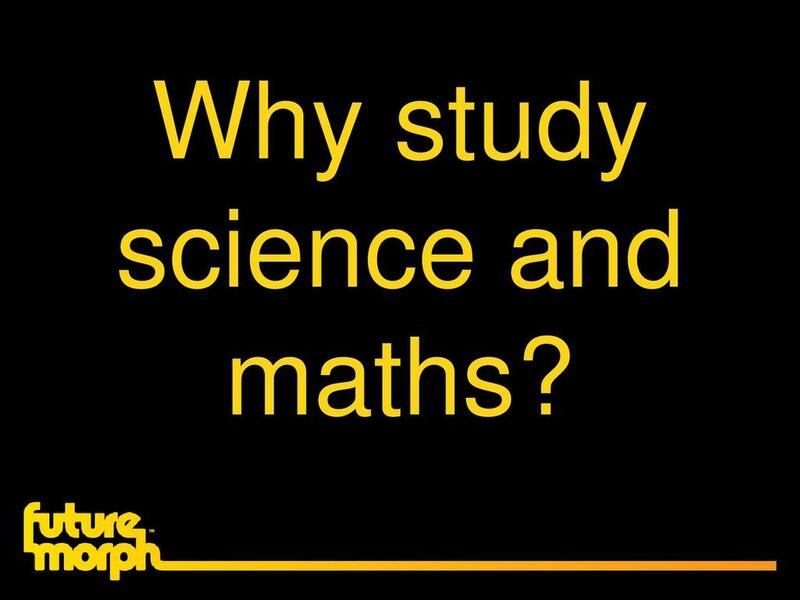 Presentation: Why study science and maths? The presentation is suitable for use with students considering their subject option choices. 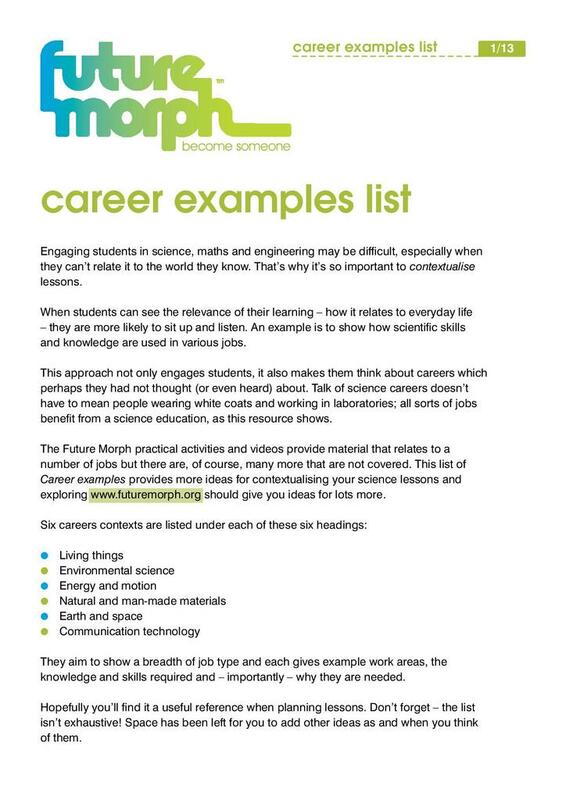 It suggests reasons for studying science and mathematics, the skills those subjects develop and also presents profiles of people who use science and maths in their job.